Tucked away on a private street just 5 minutes from the Colonial Theater, beautifully updated and maintained classic Center Hall Colonial. Grand living room with fireplace, solarium w tile floor, formal dining, open floor plan kitchen/family room with sliders to the deck and private yard. Office w/half bath. Four bedrooms including two en-suite. 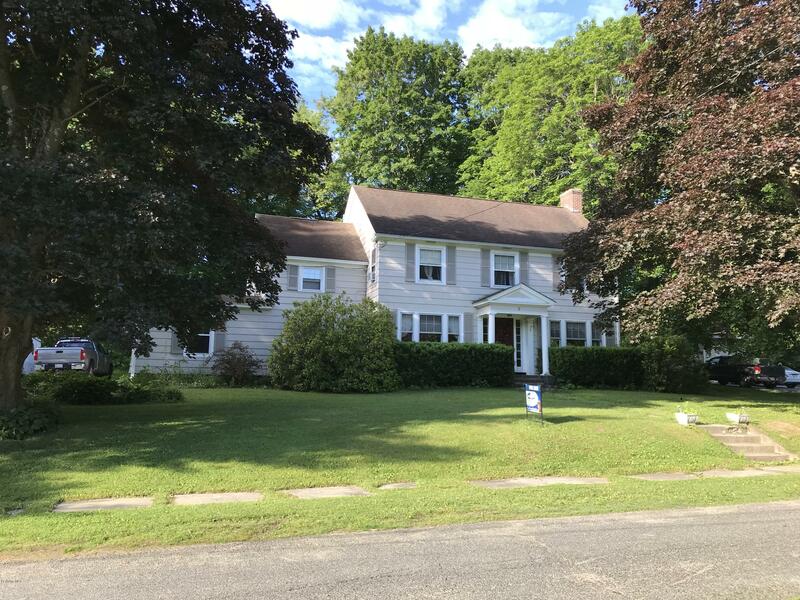 Two car garage, large concrete driveway, just over half a mile to the Colonial Theater. Good floor plan for extended family or air bnb. Just move in and enjoy!